Special Note: EC-CHAP is pleased to announce the debut performance of singer/songwriter and 2010 CT State Troubadour Lara Herscovitch to The Packing House stage! Lara will be joined by EC-CHAP Member and local singer/songwriter Curtis Brand. "We must move past indecision to action... now let us begin. Now let us re-dedicate ourselves to the long and bitter, but beautiful, struggle for a new world." -Rev. Dr. Martin Luther King, Jr. This quote, from Dr. King's 'Beyond Vietnam' speech (April 4, 1967 at Riverside Church in New York City), inspired the song. Her themes span a broad range, including stories of misfits and underdogs, connection and courage, love and loss, hardship and hope, resilience and transformation. 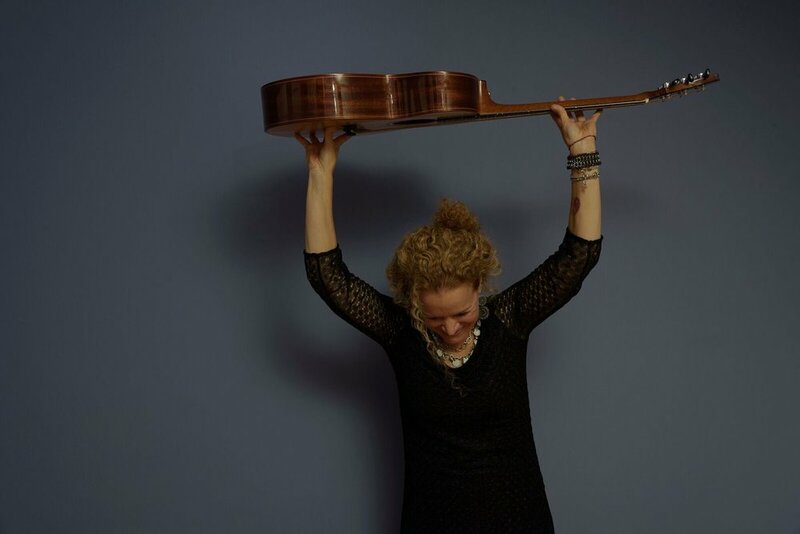 As WNPR Public Radio host Colin McEnroe observed, "Lara reminds us that music can be heroic when it springs from a strong heart. Walt Whitman would recognize his own soul in her expansive American vision, and there really is no higher compliment I can pay an artist." Lara is from the Northeast U.S. and lives in Connecticut, where she served as Official State Troubadour. Lara will be joined this evening by local singer/songwriter, Curtis Brand. Curtis Brand's music starts with the words. In the tradition of singer songwriters like Harry Chapin, Jim Croce, and Willie Nelson, Curtis playfully jabs the listener with the existential absurdity of our everyday life. He tells tales of the human condition--the lost souls, the wounded veteran, the let down lover--and blends them with delightful ditties and love songs in a performance which not only touches the sensibilities but also lifts the spirit. 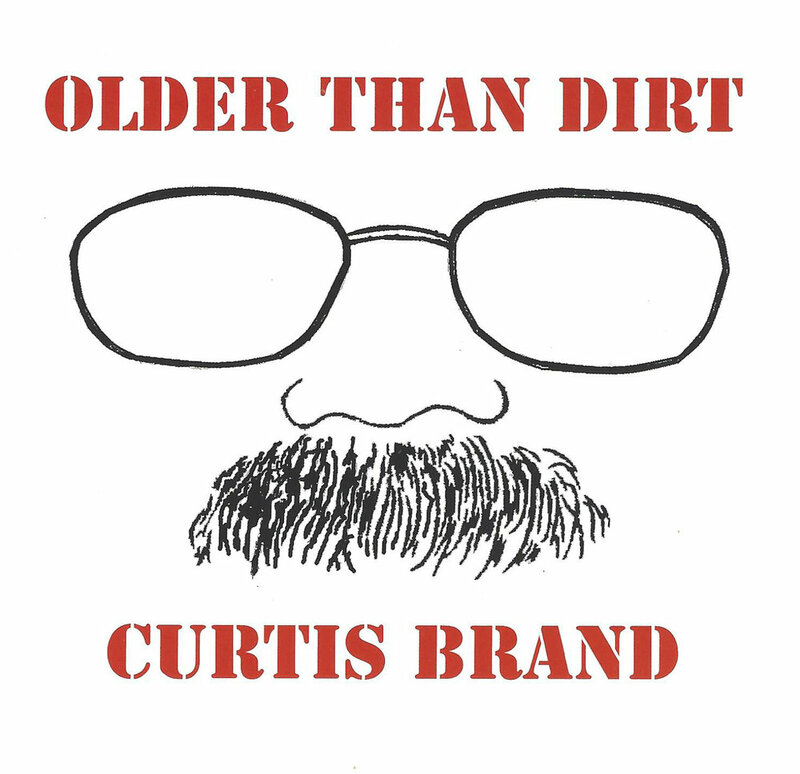 From Older than Dirt, a tongue in cheek celebration of the aging process which is the title song from his first album, to Dust on the Water, which memorializes the World Trade Center tragedy, Curtis' songs pull the listener across the full range of human emotions. Whether performing solo in coffee shops and house concerts or joining with the On Call Band in full concert shows, the songs of Curtis Brand reach out and speak of the people around us. Join us for an evening of original music with these outstanding musicians! This program is hosted by the "Eastern Connecticut Center for History, Art, and Performance" (EC-CHAP). Doors 7:00pm / Show 7:30pm. Tickets $18.00 in advance online / $22.00 at the door. Senior and Student pricing available. 20% Discount at Door for EC-CHAP Members. EC-CHAP Sunday Afternoon Film Series: "Rear Window" (PG). 1954.